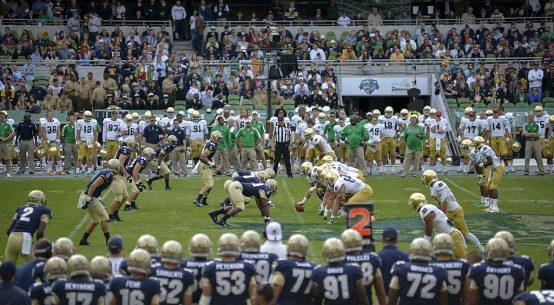 Home > American Sports > American Football > Don’t Crack Podcast: Episode 2 – Why Kneel? 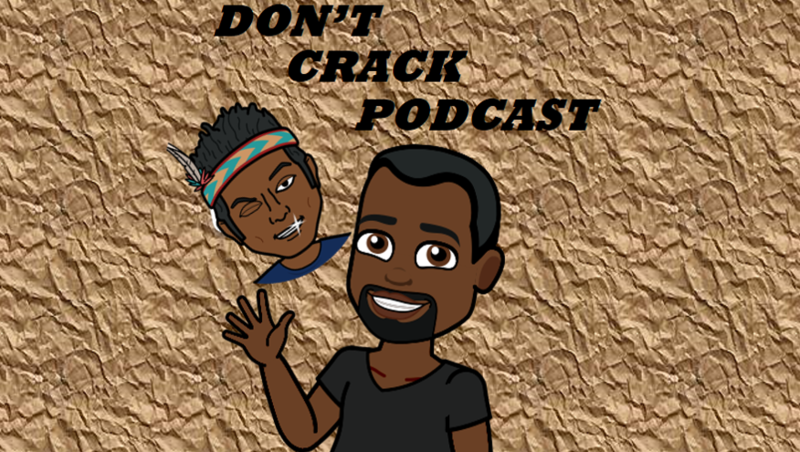 In the second addition of the Don’t Crack Podcast, Adam Samuel and Aramide Oladipo discuss the controversy surrounding the NFL kneeling movement, and it’s deeper connotations. We were joined for this episode by Sports Gazette colleague Louis Olvera, who provided a view from within. Adam Samuel is a twenty-three-year-old aspiring sports journalist, currently studying at St Mary’s University. He was raised in both East London and Essex, and is of Caribbean descent. His hobbies include plotting who to transfer into his FPL team every week and dance music.